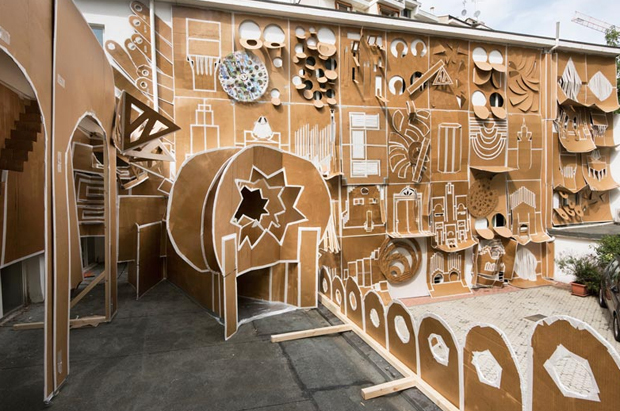 Marsèlleria permanent exhibition announces its transformation into Pop-Up Building Milan, external intervention by artist Daniel González. 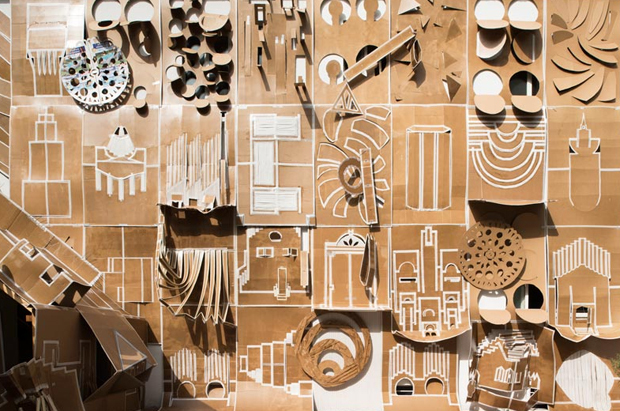 For the first time the building hosting the milanese space will be target of an artistic installation, its physiognomy will be completely transformed, becoming a massive installation animated by González: a cardboard fairytale, a dynamic structure inspired by children pop-up books, a play of unexpected shapes appearing as a surprise. 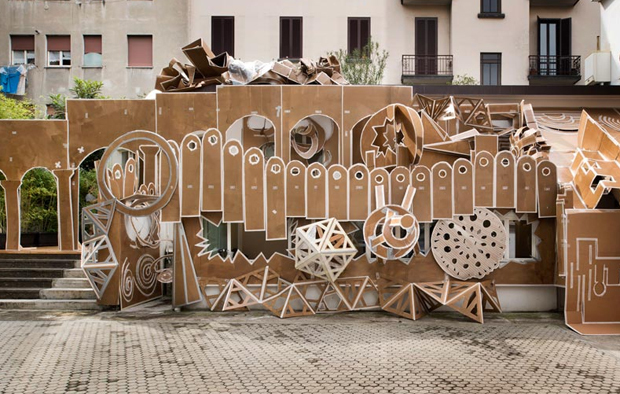 Pop-Up Building Milan is an architectural model gone crazy, a surreal monument breaking into the urban context. 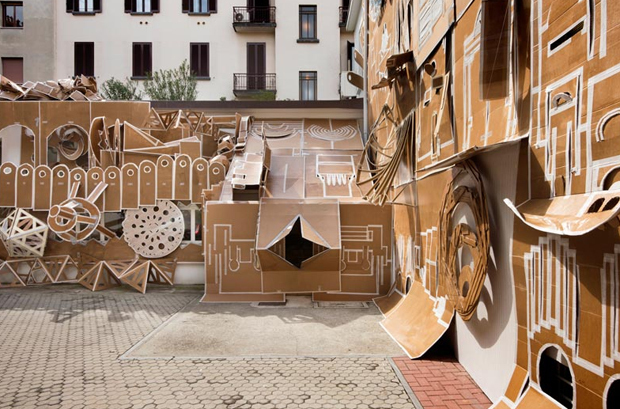 By interacting with its surroundings, Pop-Up Building Milan creates a world of innocence within a possible reality. It is an idea that lives just for a fleeting moment, the time to turn the page of a book. 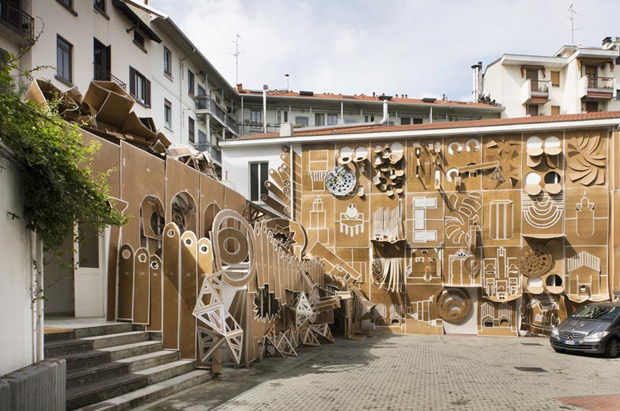 Pop-Up Building Milan will be on show until the end of October.